«3 eggs» illustrated quotation. Easter Quotes, Sayings, Verses, Poems, free quote pictures for Facebook, Twitter, LinkedIn, Reddit, Pinterest and other social networks. 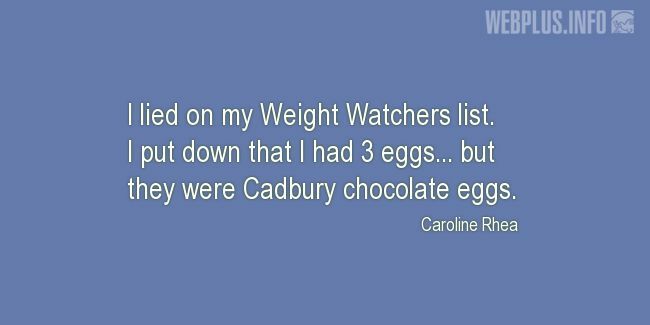 I put down that I had 3 eggs... but they were Cadbury chocolate eggs.